Wood, metal or plastic frame? 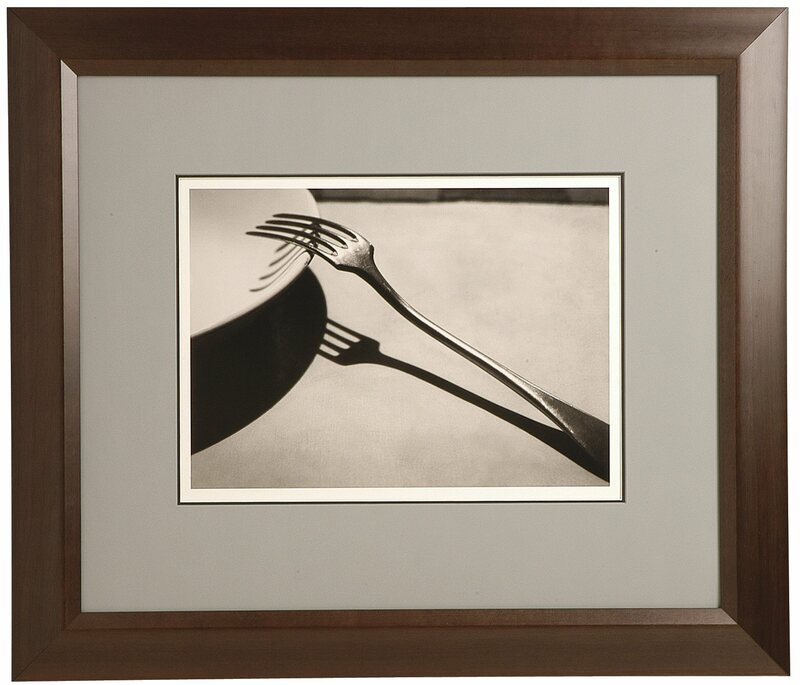 Metal Moulding Metal frames are a modern, durable alternative to wood frames. No longer limited to chrome, today’s metals come in a wide variety of styles and colors. They will withstand a lot of abuse, and should definitely be considered in frame-unfriendly environments. In terms of conservation, metals are not as desirable as woods because an effective dust cover is not applicable to the back of the frame.